You can have it all! Welcome to your beach cottage! Light and bright ! This two bedroom/two bath first floor corner unit has been meticulously maintained. Only two blocks to the ocean. Totally open kitchen flows into the dinning room and living room. Newer refrigerator and dishwasher. Tile throughout!! screened in porch overlooking the interior gardens, pool and clubhouse. 3 months minimum rental. 1st right of refusal. One Pet allowed under 30lbs. Car port right in front of your unit and extra guest parking. Impact resistant windows just installed 4 years ago. Storage unit included. 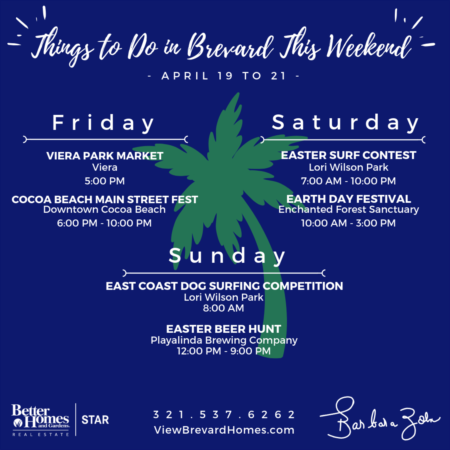 Directions:From 520/A1A intersection, go south on A1A, then west on St. Lucie ln, then go north into St. Lucie Gardens, unit 905 is in the first bldg. as you drive into complex. SchoolsClick map icons below to view information for schools near 201 Saint Lucie Lane #905 Cocoa Beach, FL 32931. Listing provided courtesy of Better Homes & Gardens Re Star. Home for sale at 201 Saint Lucie Lane #905 Cocoa Beach, FL 32931. Description: The home at 201 Saint Lucie Lane #905 Cocoa Beach, FL 32931 with the MLS Number 835301 is currently listed at $172,500 and has been on the Cocoa Beach market for 83 days. 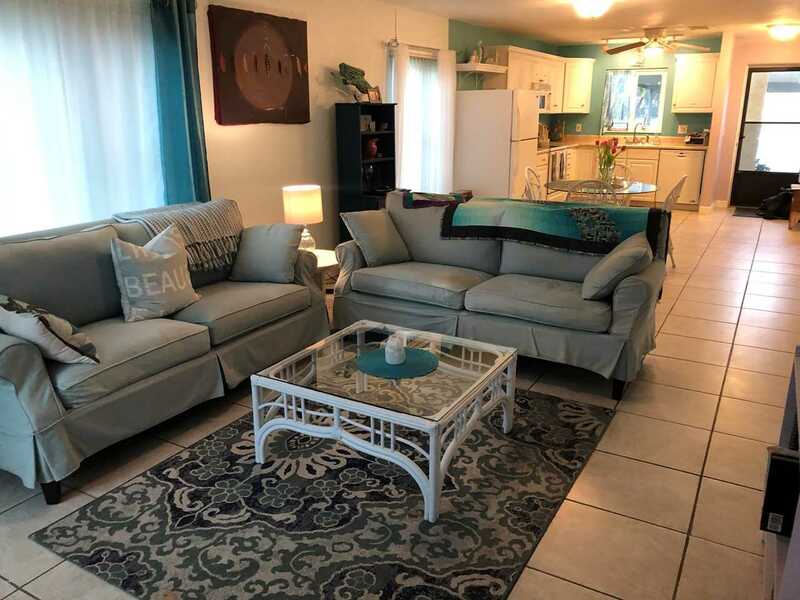 You are viewing the MLS property details of the home for sale at 201 Saint Lucie Lane #905 Cocoa Beach, FL 32931, which is located in the St Lucie Gardens Condo Ixora Addn subdivision, includes 2 bedrooms and 2 bathrooms, and has approximately 1030 sq.ft. of living area.